Stop Everything: A Gin High Tea Is Coming! If there’s something we can all agree on, it’s that three of life’s greatest gifts are gin, shopping and high tea. So, what better way to celebrate this iconic trifecta than Indooroopilly Shopping Centre’s G&Tea party?! And this isn’t like your regular old high tea event, oh no no. To secure a place at what’s going to be one of the most epic events of the year (please refer to the fact that this combines both gin cocktails AND high tea) you need to win yourself and your BFF a double pass. But where does one find this, we hear you ask? Well, as if you needed another reason to shop up a storm, for the four weeks prior to March 17, whenever you purchase some goodies from any fashion or beauty store at Indooroopilly Shopping Centre, you’ll receive a golden ticket entry into the draw. One ticket = one entry, so if our maths is correct, the more you shop = the more chances you have at winning. Simple right? Right. 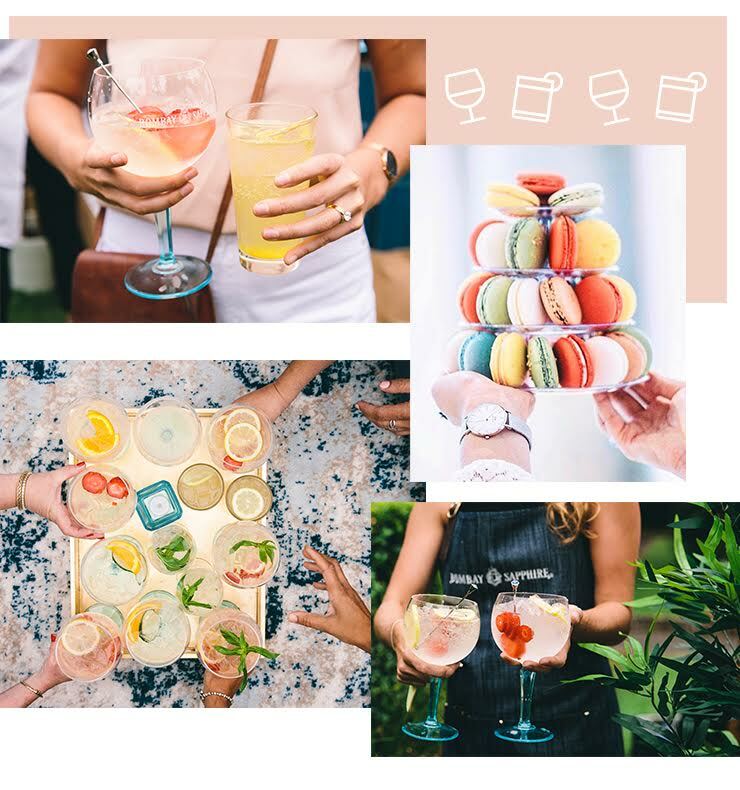 If you’re lucky enough to win tickets to this oh-so fab event, you can bring along your bestie and the two of you can enjoy an afternoon full of gin cocktails surrounded by Insta-worthy tables of all the best sweet and savoury high tea treats and gorgeous floral styling, plus live entertainment. A genius mixologist from Bombay Sapphire will be also be on hand to teach you their ways, including the art of gin and food matching, and of course, how to make bloody delish bespoke gin cocktails. Even better? There's thousands of dollars' worth of prizes up for grabs on the day, including a $1000 wardrobe makeover from in-centre personal stylist, Cate Massi (uh, yes please). So, gals, it’s time to go shopping (although let’s be real, you were going to buy those jeans/lipsticks/shoes/bag anyway). Editor's note: this article was produced in partnership with Indooroopilly Shopping Centre. For more information on our editorial policy please click here.